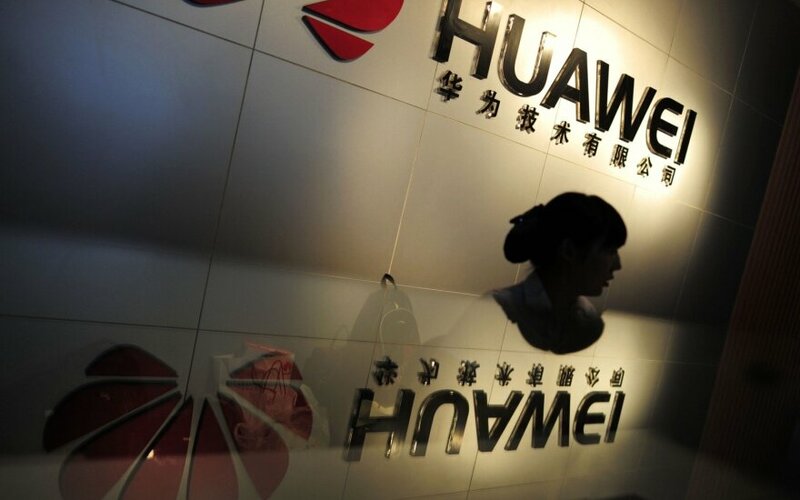 After US intelligence agencies have warned that American citizens should not use products made by Huawei, Lithuania's telecoms company Telia Lietuva says that the Chinese manufacturer's equipment that it uses is safe. "We have no information either from the bodies in charge of national security or from network or end-user equipment manufacturers that Huawei technologies could be unsafe," Audrius Stasiulaitis, spokesman for Telia Lietuva, said in a comment to BNS. 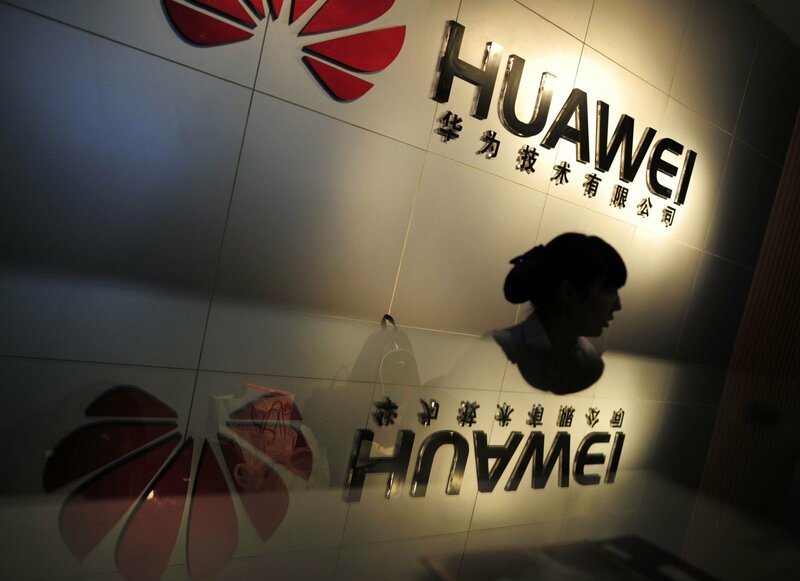 "Therefore, we regard the current public speculations about the reliability of Huawei equipment as unfounded," he added. According to the spokesman, Telia Lietuva uses equipment by various manufacturers and has used Huawei products for 10 years now. Also, the company has installed Cisco, Nokia-Alcatel-Lucent, Juniper, Fortinet, Palo Alto, Check Point and Arbor routers, switches or firewalls. "Telia Lietuva's network architecture is diversified so that a manufacturer's equipment is covered in another network layer by a competing company's solutions and the entire network infrastructure is surrounded by a powerful firewall that ensures control of outgoing information," he said. Lithuanian Deputy Defense Minister Edvinas Kerza, who is in charge of cyber security matters, has told the 15min.lt news portal that authorities plan to discuss the safety of Telia Lietuva's network with the company. "The case with Telia is rather complicated – that equipment is already in the network, in the public communication. I believe we will shortly talk about risk assessment," Kerza said. "I cannot disclose all information – it is classified, but Telia plays a special role, it is among the most important in Lithuania, especially in the field of telecommunications, so it is subject to somewhat stricter state standards and rules," he told the website. Lietuvos Radijo ir Televizijos Centras (Lithuanian Radio and Television Center, or Telecentras) also uses Huawei equipment. The Chinese manufacturer has helped the state-owned company to switch to the LTE technology and upgrade its 4G network. Telecentras has not yet made a comment on the issue.